Baldwin Men Care sent me the Nourishing Cream from Amazon for my husband to try and review. He loves it and I can tell it is a high quality cream and he says it works well. 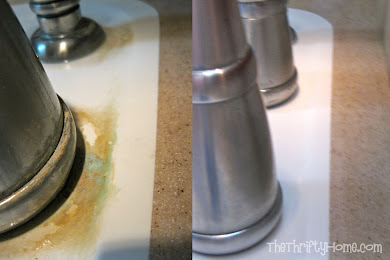 I try to get as natural as I can when I buy products which is why I agreed to do this review. Baldwin products are paraben free with dead sea minerals, argan oil, jojoba oil, vitamin E, african shea oil and dunaliella extract. As much as I wanted to like this product, I must be honest and say that the fragrance turned me off and is the only reason my husband can't use it. I'm really sensitive to perfumes and fragrances and do not like the strong typical "man scent" that Baldwin uses. 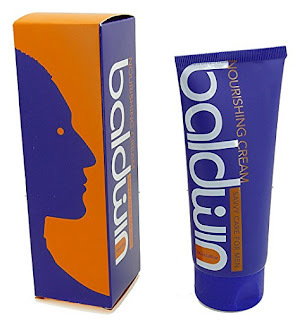 It's still a great product and most people will probably like the very traditional fragrance. Thank you Jen for your 410th !!!! 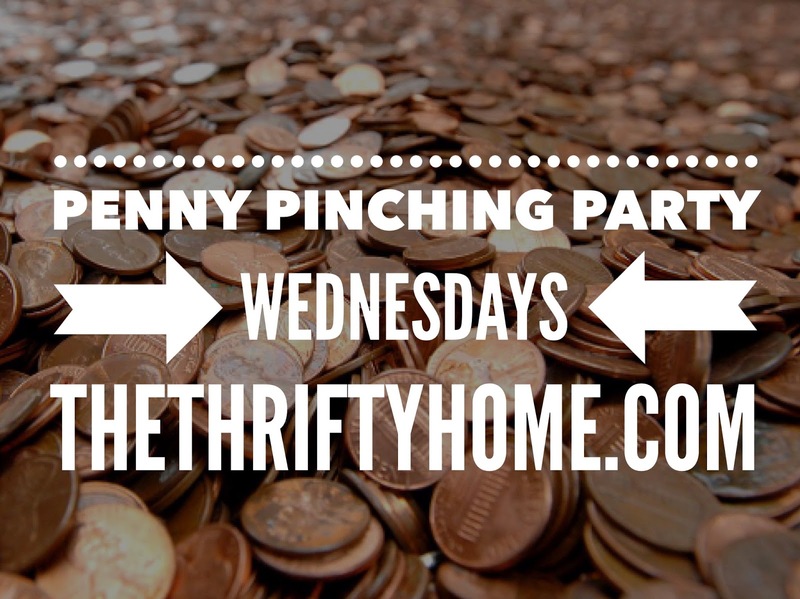 Penny Pinching Party. Love visiting and joining in. Thanks for hosting the party! Have a glorious day!